"Pastel yellow neon crème." The formula on this and the others is crelly-ish and I applied them the same as I would a crelly. Shown below in one thin coat, two thicker coats, and INM Out The Door Top Coat. This is a pretty yellow. I know you yellow lovers will appreciate this delicate yellow. "Pastel orange neon crème." Shown below in one thin coat, two thicker coats plus top coat. I'm just going to shut down the repetitiveness right now and say: all my swatches are shown with one thin coat, two thicker coats and top coat. "Pastel purple neon crème." This one was pretty sheer but I love how soft this is. "Pastel blue neon crème." Isn't this a pretty blue? This shade makes me think of Saved By the Bell because Zack Morris wore an undershirt this exact shade. "Soft coral neon crème." This is definitely one of my favorites. I love coral. "Pastel magenta neon crème." This is so bright! This has a great balance of purple/pink goodness. "Pastel pink neon crème." This is neon Barbie pink that I use a lot in summer.....fall...winter. "Pastel neon green crème." 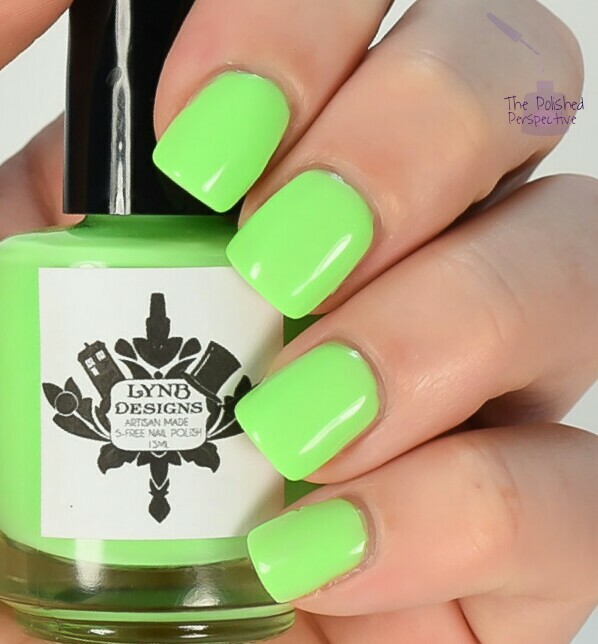 One of my favorite shades, besides pink, is lime green. It's kinda ridiculous how many lime greens I own. That's my dirty little secret. I have an unhealthy passion for lime green. Clear galaxy holographic topper. I was unable to get a swatch picture of this one. 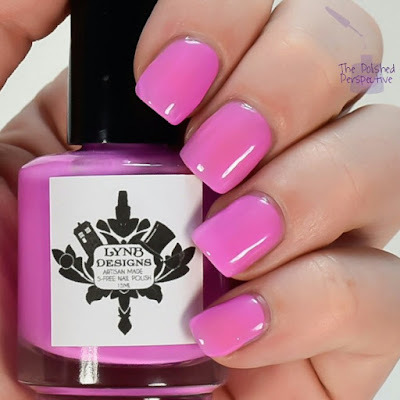 You should keep an eye out for Pish Posh Polish because she'll have a review of this collection and it should include Bora Bora. The formulas in this collection are consistent with Eleuthera being a bit more sheer. The formulas are, like I mentioned before, crelly like. They are sheer but still thick with some difficulty with self leveling. The application of all took three coats and I used my crelly application technique with these (one thin coat, two thicker coats, and I make sure I don't overwork the polish). These did not pass my watermarble test as they did not spread at all. Overall, I love the shades in this collection because I love pastel neons! The LynBDesigns Staycation collection will release May 6th. You can buy the complete collection for $50 with free shipping or individually for $6 each. Beautiful swatches and shades. 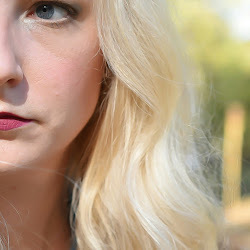 I live the Maybelline bleached neons but the formulas are difficult and require a white base coat. These sound like a good alternative. I didn't have that problem with the bleached neons. But, these would be a good alternative to the bleached neons. Thanks for the honest review! I probably won't be reaching for these, I'm not a fan of bleached or pale neons. They're not for everyone, but I love them! Your nails still look wonderful!! 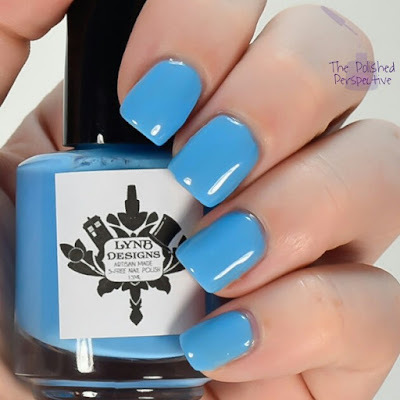 The colors look absolutely beautiful, as do your swatches! These are so bright and fun!! I love this collection! I always get really paranoid about getting a bad break right when I have a big collection to swatch, it is traumatic! I had a panic attack, not gonna lie. I love this collection - from the colours to the names. These soft neons are so lovely and versatile! Beautiful swatches! I hate nail breaks as well.